BookBus, RedBus and so many others - they have made their mark and still going places for online bus ticket booking. 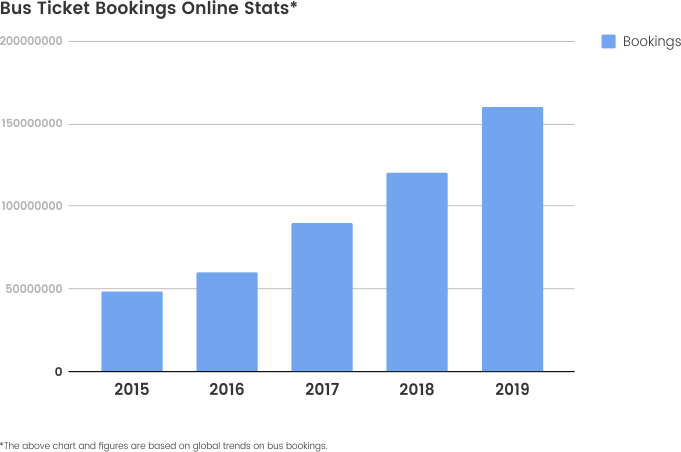 The statistics below show the growing trend in the field of online ticketing & it's only expected to go higher from here. BookBus is a fast & reliable online bus ticketing platform, founded by Satya Sutar in the year 2016. With an aim to ease the stakeholders' lives in a semi-urban market like Odisha, BookBus has taken leaps & bounds to create a market of its own. 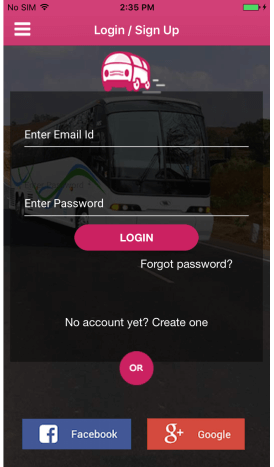 The best thing about BookBus is that it helps the ticket seekers as well as service providers equally, by letting them manage the ticket bookings with ease. No doubt it's been received well across its customer base & they are planning to expand into newer markets in near future.